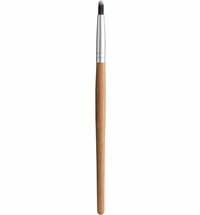 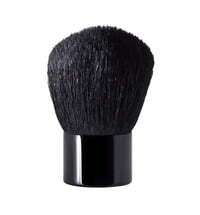 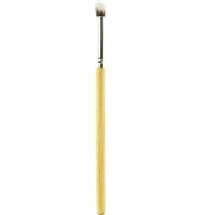 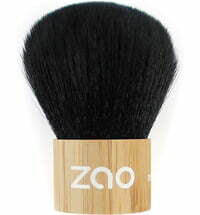 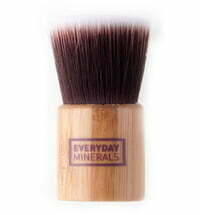 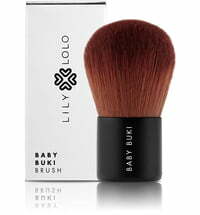 This Socket Line Brush from Lily Lolo has firm, short tapered bristles for precision shading to the crease along the eyelid, create drama, depth and smudge out any edges. 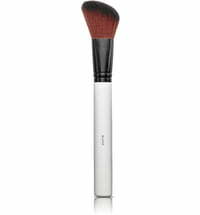 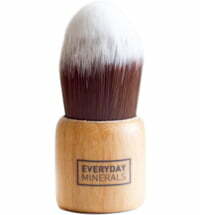 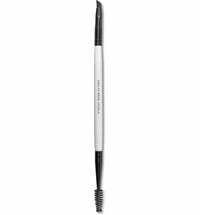 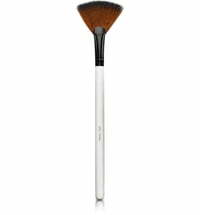 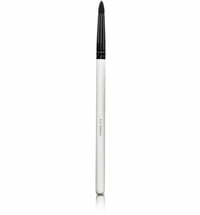 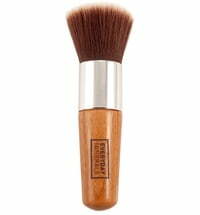 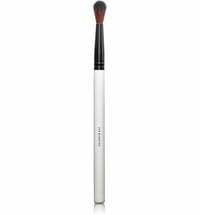 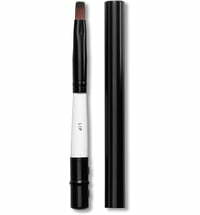 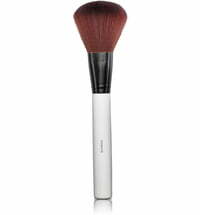 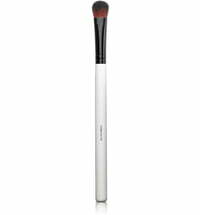 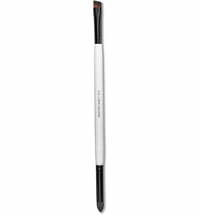 Application Tip: After applying base eye shadows use the socket line brush to add depth using a darker shade into the crease of the eye. 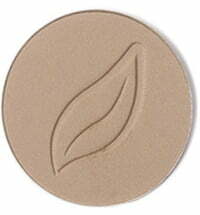 Run a little of the darker shade underneath the outer corners of lower lash line to complete your look.